1716 Longtown Road located in Ridgeway, SC is nestled in the middle of 38.6 wooded acres. 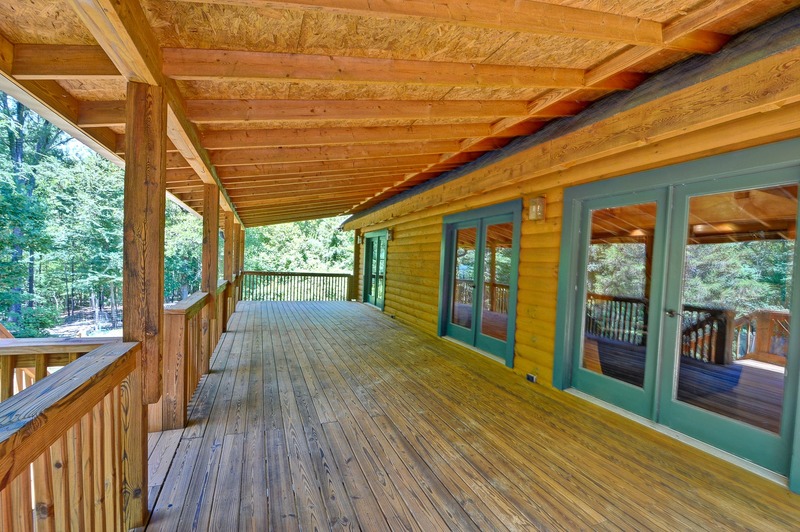 This 2,507 sqft custom log built cabin has everything you could imagine, from a beautiful covered deck that spans the entire house to a walk in master closet as big as the room itself. Here are the 7 reasons that YOU should buy 1716 Longtown Road! 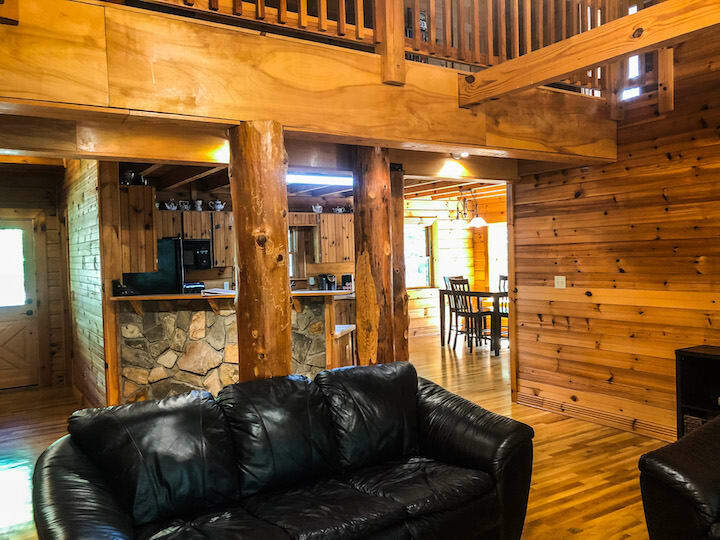 You're looking at a custom built log cabin home with detail around every corner. From the walls, to the floors, all the way to the beams across the ceiling, you are surrounded by beautiful, relaxing wood tones. A home that is energy efficient, built to last, easy to maintain, and a true outdoor lovers dream! Have you seen the deck!? It spans the entire length of the cabin! With a tin roof that covers the entire deck, you can enjoy the shade when it's hot or fall into relaxation to the pitter patter of rain drops when it storms.